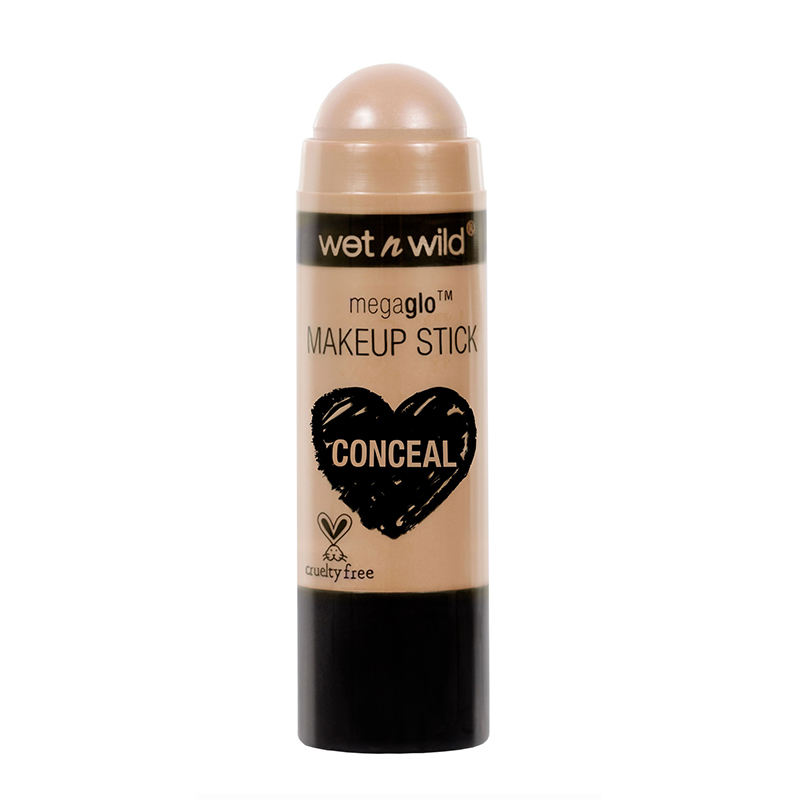 A concealer stick with a velvety, cream-to-powder formula. This easy to blend concealer hides blemishes and sets into a long-wearing, crease-proof finish for a flawless, even complexion. The portable stick format allows easy makeup application on the go. - Dot the concealer under the eyes and on to blemishes. - Pat gently with fingertips to blend.